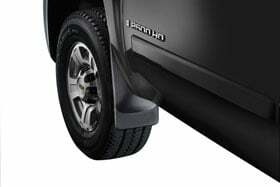 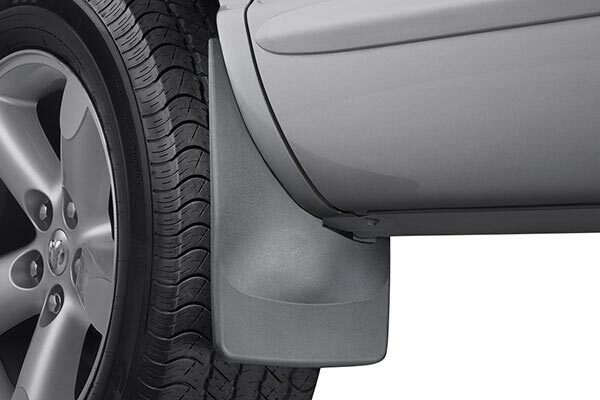 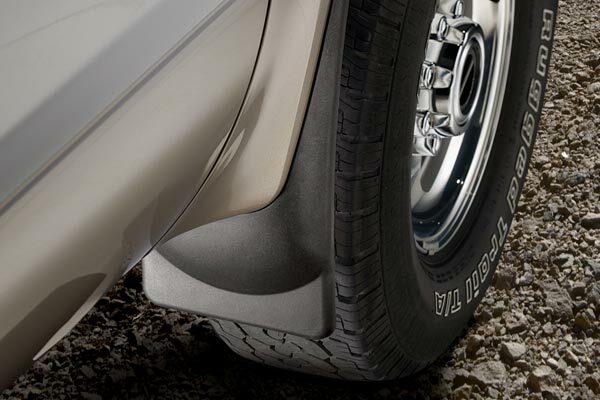 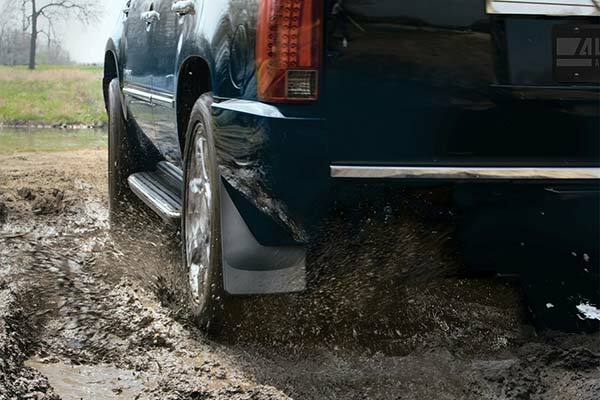 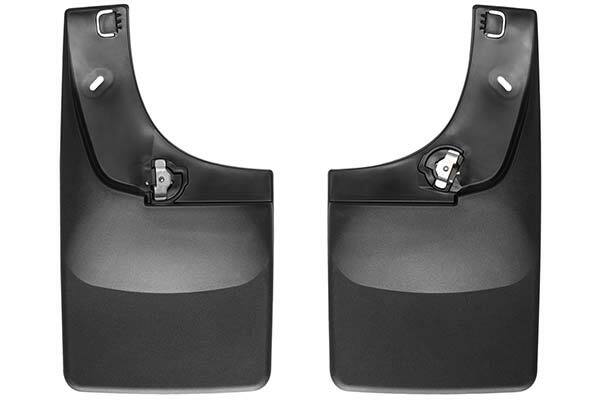 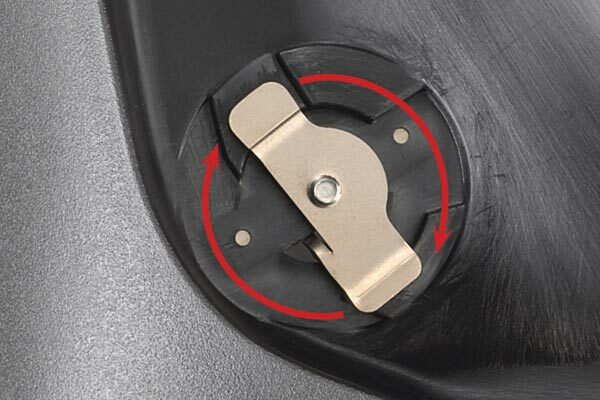 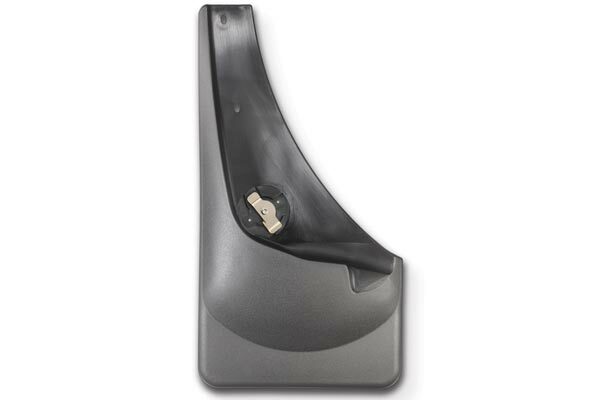 WeatherTech 110013 - WeatherTech No Drill Mud Flaps - FREE SHIPPING! 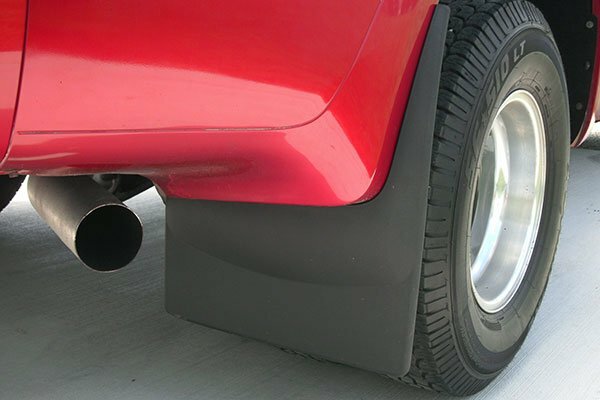 They are good looking and made well but I thought mud flaps were supposed to keep mud off the vehicle,these don't,but then again it might have something to do with where I drive my truck. 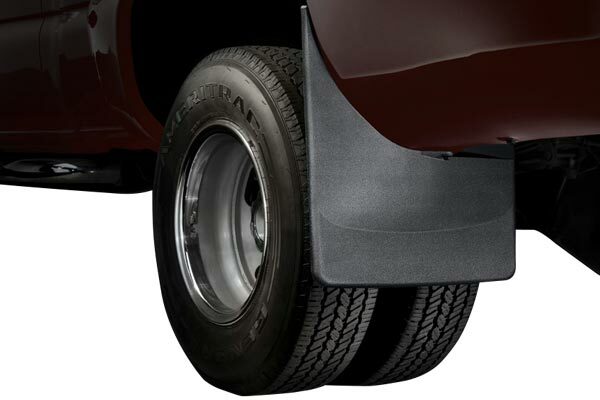 Reference # 757-345-507 © 2000-2019 AutoAnything, Inc.